When is a Badger Survey Required? 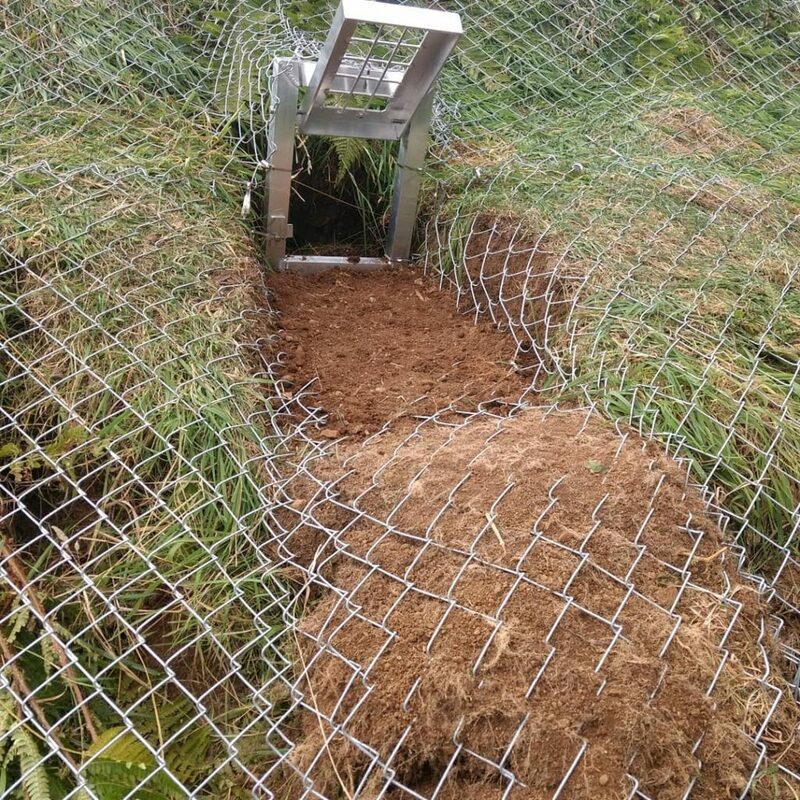 Badger Surveys are often required on sites where suitable habitat for sett building occurs on site, within 25m of the site boundary or within 100m of any proposed blasting or pile-driving works. 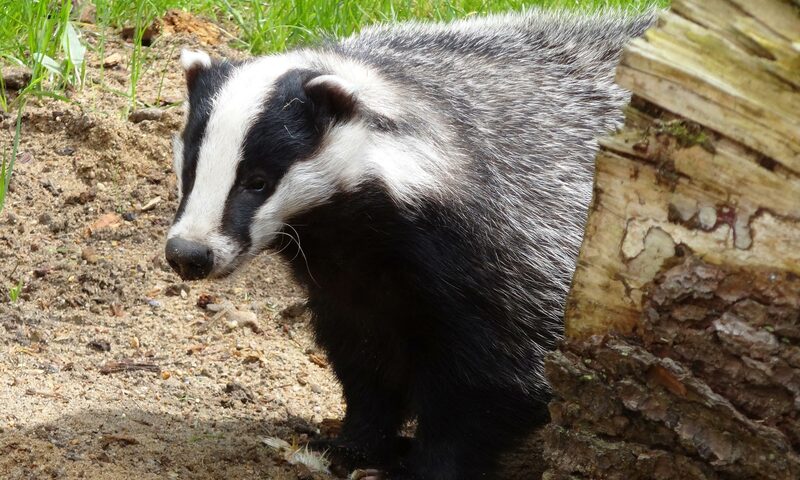 Badger surveys are included within Preliminary Ecological Appraisals (PEAs) and Extended Phase 1 Habitat Surveys as standard but may be undertaken as a single-species stand-alone survey to inform works. Our badger surveys are conducted in accordance with the NIEA specific survey requirements. What if Badgers are found on site? In the event that badger setts are found on site, within 25m of the site boundary or within 100m of proposed blasting or pile-driving a Badger Mitigation Plan may be required to ensure legislative compliance. Our ecologists can advise on pragmatic and cost-effective solutions to minimise delays and unnecessary costs for your project. 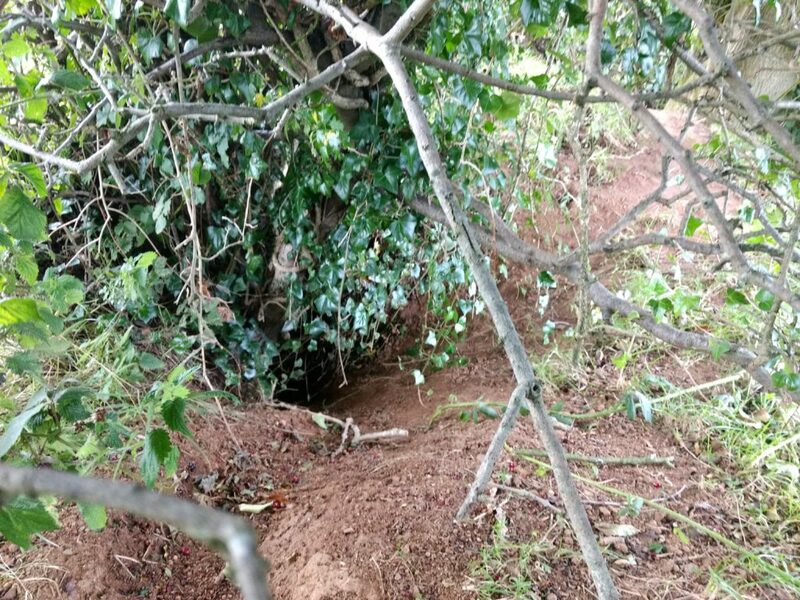 Where necessary we can provide detailed mitigation plans including the relocation of badger setts, sett monitoring, licensed sett closure, artificial sett design and supervision of on-site works (ECoW).